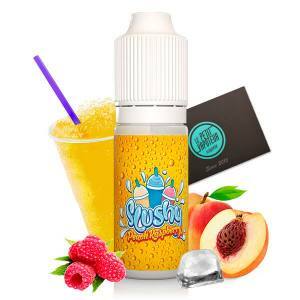 Slushy is the specialist of Fruit Hits or if your prefer: Smoothies. With Gourmet and original creations. 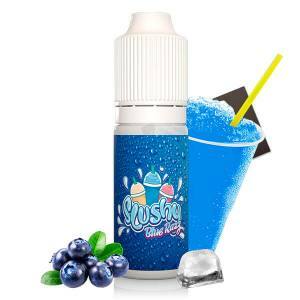 Slushy is a Canadian brand which proposes a range of Fruity E Liquids in 30/70% PG/VG. 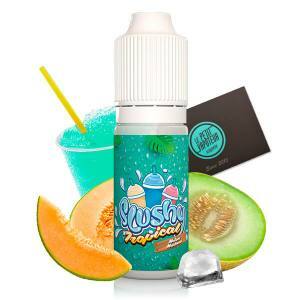 The Slushy E Liquids propose a 50ml Bottle with 0mg/ml in Nicotine, which can hold up to 60ml by adding a Nicotine Booster.